The grand purpose of this post is to become a substitute for Boolean search cheat sheets, without the need to come back or print it out. The following is just a bit simplified, to point out the main concepts. Google understands very limited language. It can include any words in English, but there are no sentences (carrying out a description of an action or a statement) or any English grammar. In some cases Google will search for synonyms of the keywords we use. RULE #1. If you want several words to be included one after another, use the quotation marks. Here is an example. 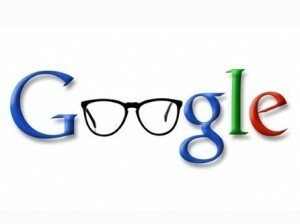 If you want to stop Google from including synonyms, use the quotation marks around the word. RULE #2. To use one keyword OR another, use OR (capitalized); to exclude a word from your search use the minus: –jobs. That’s usually not a problem even for those who are new to Google’s syntax. 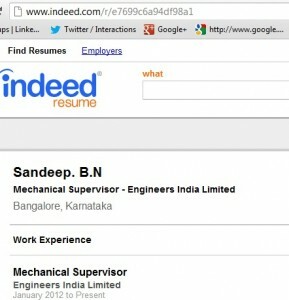 Google has no idea about resumes, LinkedIn profiles, or any such complexities. There’s also a useful operator filetype: that in fact also looks at URLs and finds files of a certain type, like PDF or Excel. To navigate Google’s search we need to think “backwards”. Let’s think what we are going to find when the search is successful. RULE #3. Use operators (site:, intitle:, inurl:) to point Google to the target page structure.